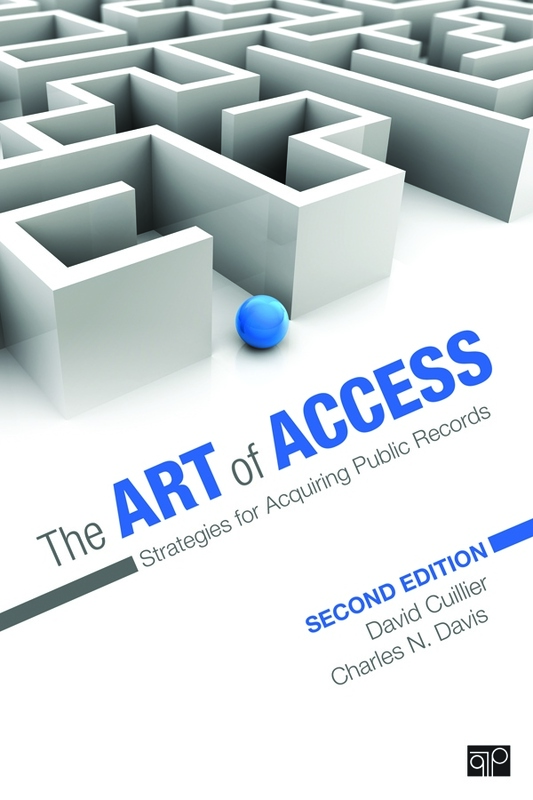 Welcome to The Art of Access: Strategies for Accessing Public Records by David Cuillier and Charles Davis. This blog serves as a companion to our textbook of the same name, published by CQ Press. We’ve categorized the posts into access tips and different kinds of useful public documents, sorted by beat. We hope that over time this will serve as a useful, searchable repository for record ideas and tips that will help you get story ideas and suggestions for acquiring records. We’ll also work to tag each post with the chapters it corresponds to in the book – so you can find what you need, when you need it. On this Web site you’ll also find FOI resources for journalists and help for the classroom, including tips for integrating FOI into a news reporting course, teaching exercises and visual aids. Please let us know if you know of resources not listed, or if a link goes bad. And please comment on the blog. You probably have tips and suggestions that others would appreciate. Authors are solely responsible for their own postings, and we do ask that you refrain from personal attacks.